Over a million Qurans printed and distributed since 1958. Since its inception 60 years ago, the IPCI’s flagship project has been to distribute the Quran to communities around the world. The IPCI continues to make the English/Arabic translation of the Quran widely available both to Muslims and Non-Muslims in many different parts of the world. Over the last 40 years, the IPCI has been the largest printer and distributor of the Holy Quran in Africa. Approximately 1 million Qurans have been printed and distributed locally and internationally. Over the last four years alone, the IPCI Quran Printing Waqf has printed and distributed in excess of 50 000 copies of the Holy Quran. The IPCI continues to be inundated with requests for the Quran from all parts of the world. 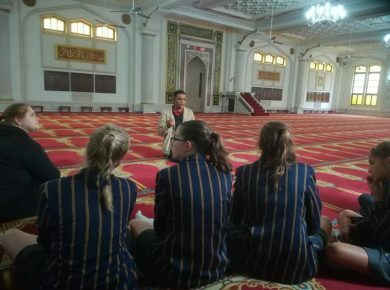 In addition, Qurans are distributed to schools and universities, public sector institutions, businesses and to thousands of foreign guests (mainly non-Muslim) who visit the IPCI annually. The Quran that IPCI prints is ideal also for comparative religion students and Islamic workers as it deals with notes that are relevant when dealing with people of other faiths and an easy index section that makes it easy to reference any subject matter alphabetically. The IPCI finds itself at a juncture where it needs urgently to reprint copies of the Holy Quran to meet the huge and growing demand, particularly in the current global environment where there is a tremendous surge in interest in Islam and Muslim communities globally. Islamic literature continues to be one of the most effective ways of reaching out to communities from a Dawah point of view. IPCI has distributed millions of copies of free literature in the form of booklets, pamphlets and posters on a wide range of topics. 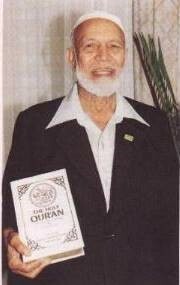 Sheikh Ahmed Deedat was a pioneer in producing Islamic literature to support Muslims as they struggled against aggressive Christian evangelical work among Muslim communities globally. Tens of thousands of non-Muslims were also touched by this literature resulting in people reverting to Islam on an ongoing basis. The demand for the IPCI’s booklets is an ever increasing one. With limited resources, IPCI continues to print and distribute literature to all parts of the world. In the recent past, IPCI has been responding to significant demands for literature in different languages to suit a global audience. 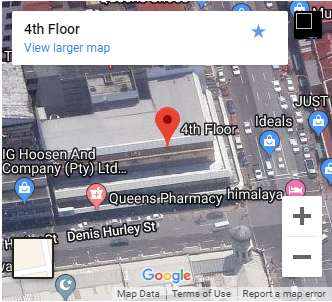 The Centre currently prints and distributes books in the 3 main South African languages: English, Afrikaans and Zulu. 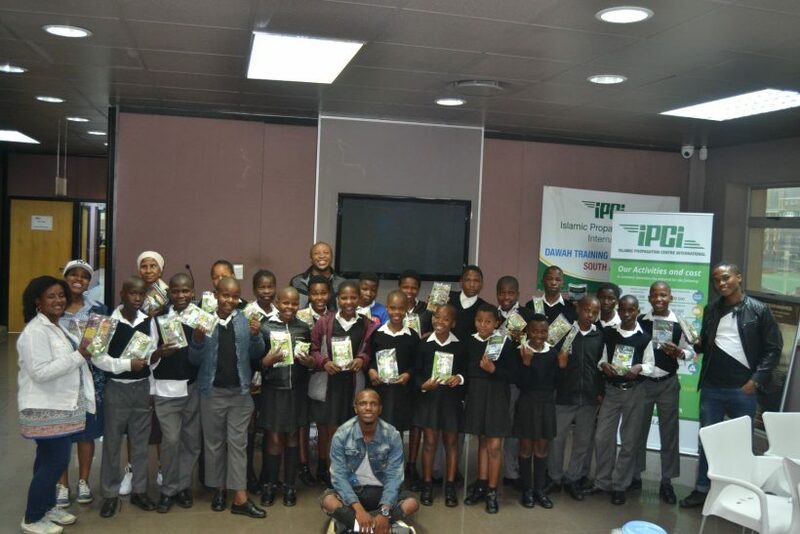 In addition, IPCI continues to be inundated with requests for FREE Islamic books in large quantities from Islamic Information Centre’s as well as islamic organizations around the world – particularly from under-resourced communities.